The New Hampshire Lake Winnipesaukee Travel Guide is all about visiting and living around Lake Winnipesaukee. Most of it is based on our family's experiences and the fun we've been having. Now, I'd love to hear about your experiences around Lake Winnipesaukee in New Hampshire. If you've been to Lake Winnipesaukee in New Hampshire or live around here and love it as much as we do, please share your Lake Winnipesaukee travel stories with us! Perhaps we can try them out and I'm sure others who visit this site will thank you, too! Do you have an absolutely favorite motel or cottage? Share a special bed & breakfast or your favorite campground. Do you have a favorite New Hampshire Lake Winnipesaukee restaurant? Where's your favorite Lake Winnipesaukee breakfast place in New Hampshire? Of all the Lake Winnipesaukee ice cream shops, which one is your favorite? Where are your favorite boating trips on Lake Winnipesaukee? Of all the summer activities on Lake Winnipesaukee, which is your favorite? Do you have a favorite New Hampshire Lake Winnipesaukee winter activity? Do you have a special New Hampshire Lake Winnipesaukee travel story or memory? Do you have any photos to share that capture that special Lake Winnipesaukee "magical moment?" What do you love most about Lake Winnipesaukee in New Hampshire? 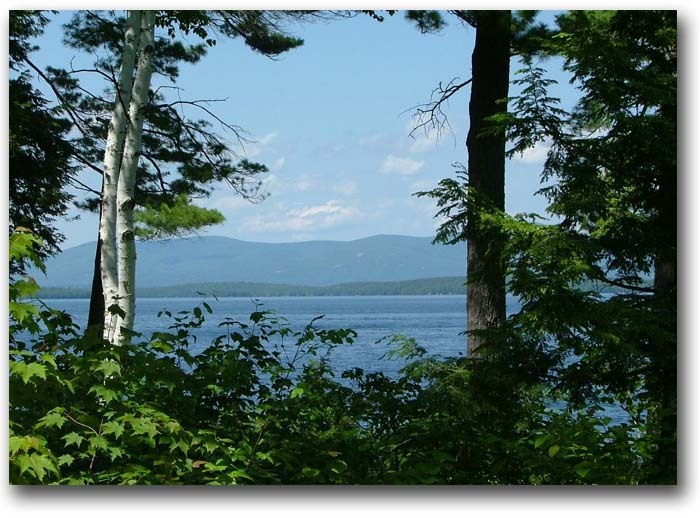 Or, if you have a general story about your time in the Lake Winnipesaukee area of New Hampshire that does not fit into any of the above links, use this page to share it with others who love Lake Winnipesaukee as much as you do. (Either scroll to the bottom or (Either scroll to the bottom or click here to skip down to the form.) I will convert it into a web page, just like the above favorite stories about Lake Winnipesaukee. Looking forward to reading about your Lake Winnipesaukee travel adventures or tips. 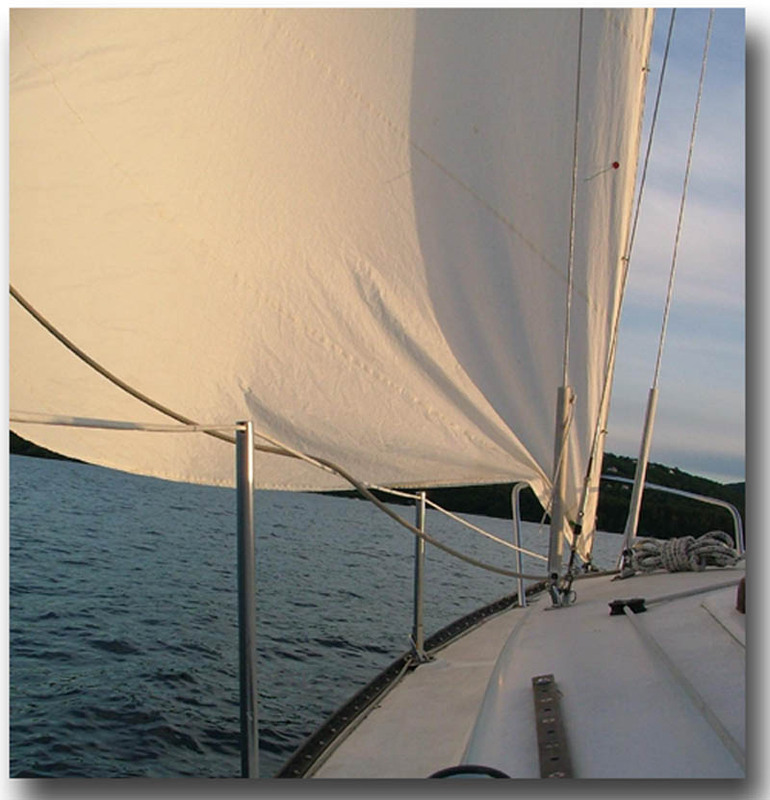 Click on the links below to read other visitors' Lake Winnipesaukee travel stories and tips.